Some 8,000 financial firms based elsewhere in the European Union also do business in Britain via passporting, and their rights are likewise threatened, data from the Financial Conduct Authority (FCA) regulator showed. The passport scheme allows companies to do business across the 28-nation European Union – and the 31-strong European Economic Area which includes Iceland, Liechtenstein and Norway. In the run-up to Britain’s EU exit referendum in June, major players in the City of London finance district warned about the impact of a possible departure from the EU single market – and the loss of passporting. The future of those rights is uncertain ahead of the expected start of Brexit negotiations next year to draw up a formal new trade deal with the EU. “These figures give us an initial idea of the effects of losing full access to the single market in financial services,” said lawmaker Andrew Tyrie, who heads parliament’s Treasury Select Committee (TSC). Colm Kelleher, president of US bank Morgan Stanley, told the BBC that “clearly some size of our businesses will have to be moved out of London and into Europe with the absence of any passporting agreement”. The FCA figures were published in a submission to the influential committee on Tuesday. 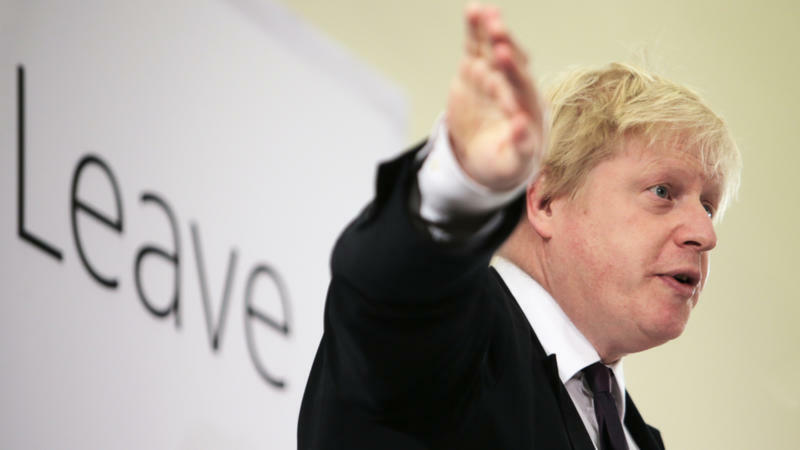 Britain’s Boris Johnson – a vocal Brexit supporter who is now foreign secretary – declared in July that he expected the country to retain passporting rights. However, Germany’s central bank chief Jens Weidmann said Monday that British banks would risk losing their automatic right to trade in EU states when the country leaves the bloc. “Passporting rights are tied to the single market and would automatically cease to apply if Great Britain is no longer at least part of the European Economic Area,” Weidman said in comments to various media. Negotiations will ultimately depend on mutual costs and benefits, according to Fabrice Montagne, chief economist for the United Kingdom at Barclays. “What price is Europe willing to pay to continue exporting its insurance products to the UK, and to continue to benefit from the financial services provided by London?” he told AFP. With 8,000 firms in the EU taking advantage of passporting rights, negotiations are likely to be a “two way thing,” according to Anthony Browne, head of the British Bankers Association. “Losing the passporting provisions wouldn’t just be an issue for the City of London,” he said, adding that smaller banks on the continent were “very worried” about losing the facility.